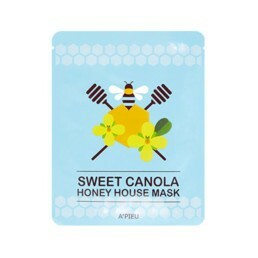 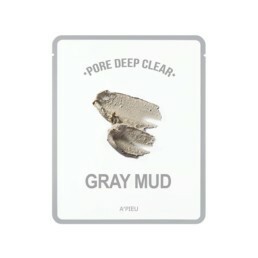 A cleansing and refreshing mask for oily skin, containing 60% grape extracts. 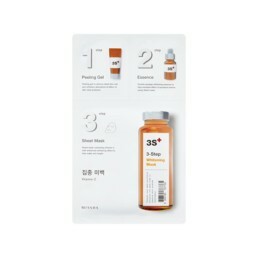 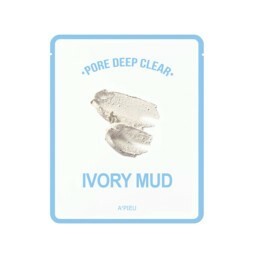 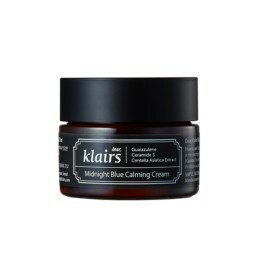 It removes impurities, dead skin, aligns hydro-lipid balance. 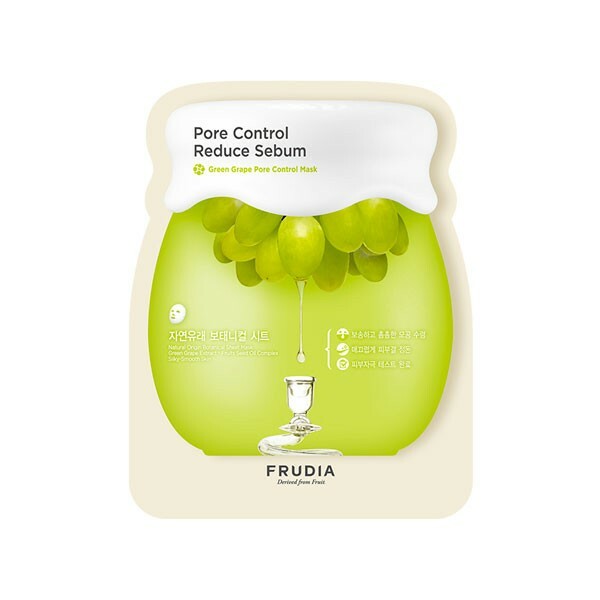 – Grape extract – it contains tannin, that smooths and narrows enlarged pores. 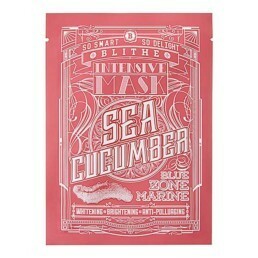 – Botanical mask in a sheet, flesh-colored, delicate color.